Liza Pulman, the acclaimed singer and comedienne and one third of the satirical comedy trio Fascinating Aida, returns to Crazy Coqs with her sell-out show Liza Pulman Sings Streisand. With a bag of five star reviews, Pulman once again squeezes history, humour and her amazing six piece band onto a stage the size of an iphone! 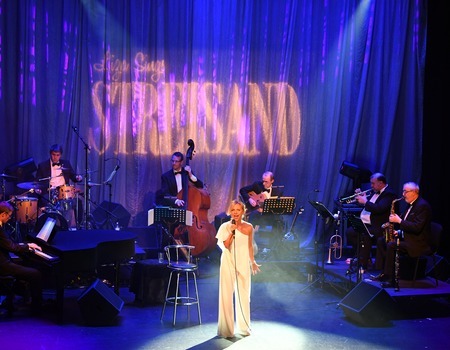 With musical director Joseph Atkins, Pulman celebrates the songs of the great Barbra Streisand, bringing not just her exceptional voice, but her storytelling and her own personal slant on Streisand's life and music to the stage.